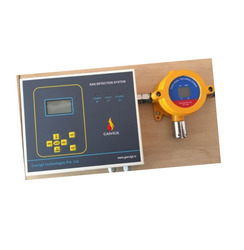 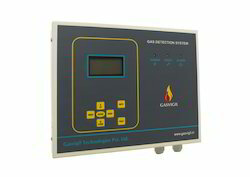 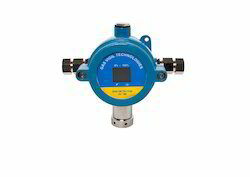 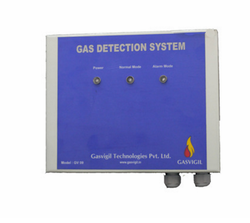 Our offered Gas Leak Detection System represents the latest gas detection technology. 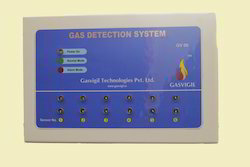 This advanced system of micro thermal conductivity enables improved sensitivity for the rapid, effective detection of gas leakages. 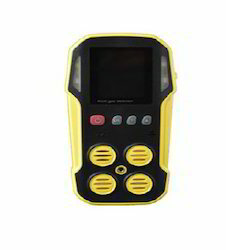 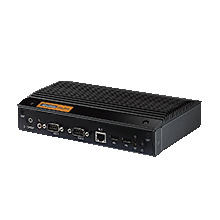 This is highly appreciated amongst the users due to its high durability, great design, and unmatchable performance. 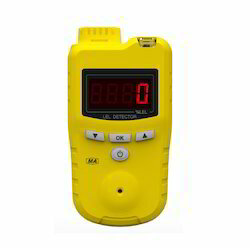 Additionally, due to the use of industry-standard components make sit highly safe and user-friendly. 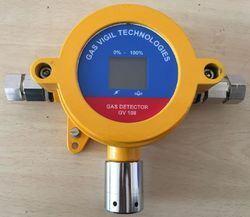 Like all other product, this is also tried and tested to ensure compliance before making it in use to the customer.